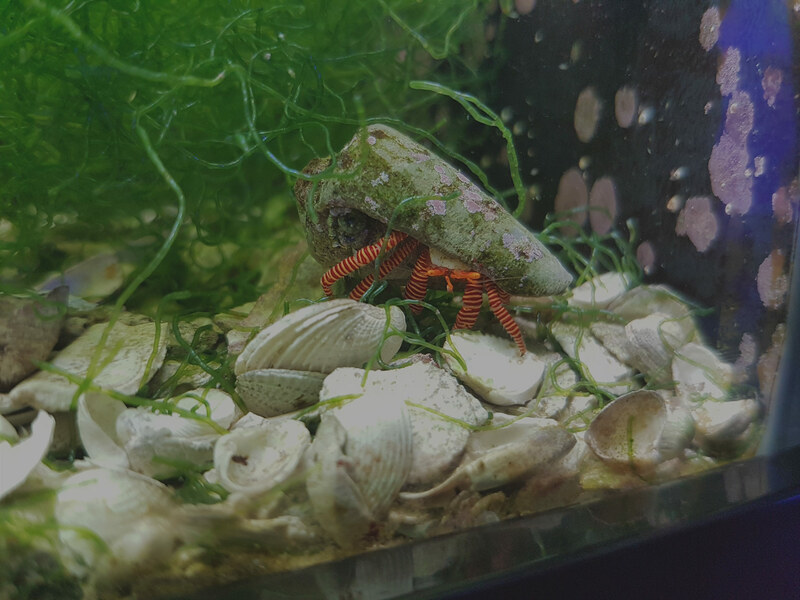 Do you have an Aquarium in need of rescue? Don’t let your fish go another day without the expert care of The Fish Guy. 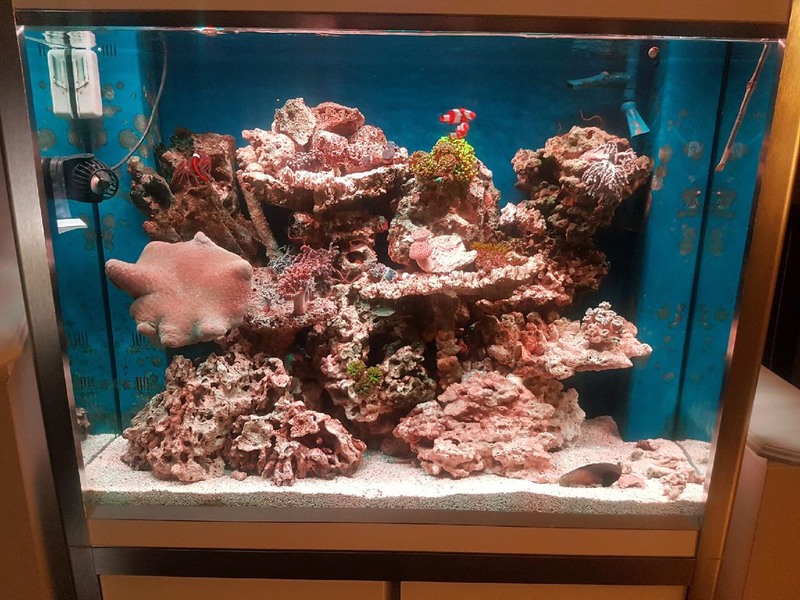 You’ve picked out your tank, have the fish and know you want your tank to be the envy of the block, but now what? How do you go about it? 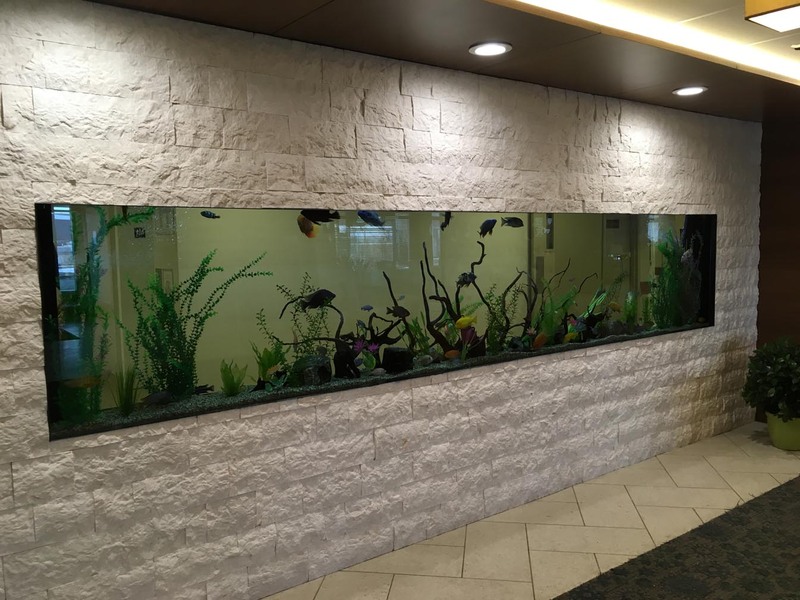 Designing the right aquascape can be a challenge. But with the right help, it doesn’t have to be. Moving can be stressful for everyone, including your fishy friends. When it comes time to move don’t put them, or yourself, through the unnecessary anxiety. 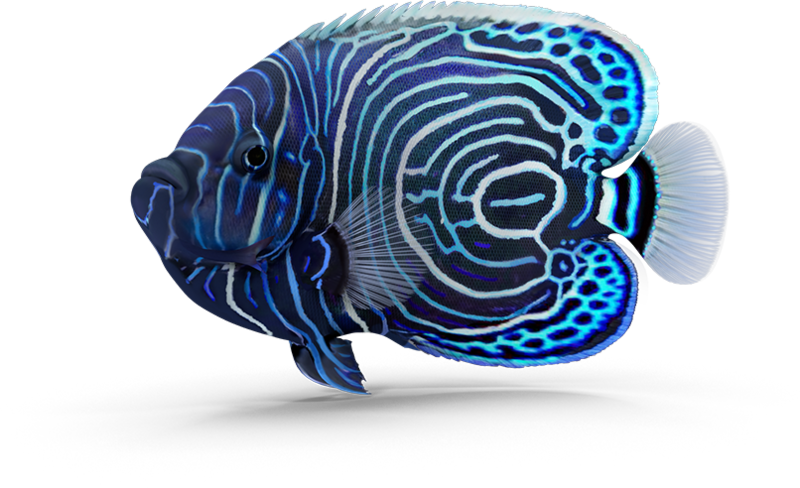 Taking care of your aquarium can be hard work. Why stress yourself out about something that’s supposed to be a relaxing feature in your home; let The Fish Guy handle it. 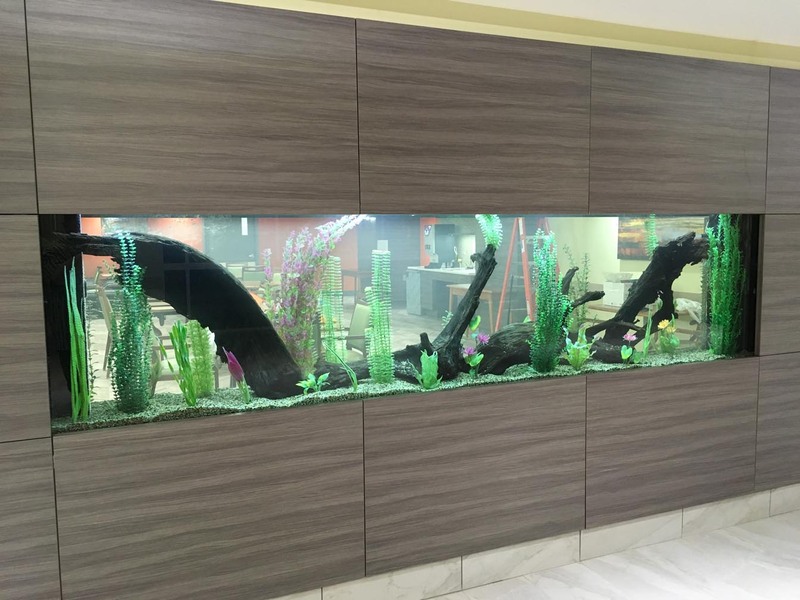 Since 2003, The Fish Guy has been providing aquarium maintenance, aquascaping, custom aquarium installations and relocation services to clients across Alberta. 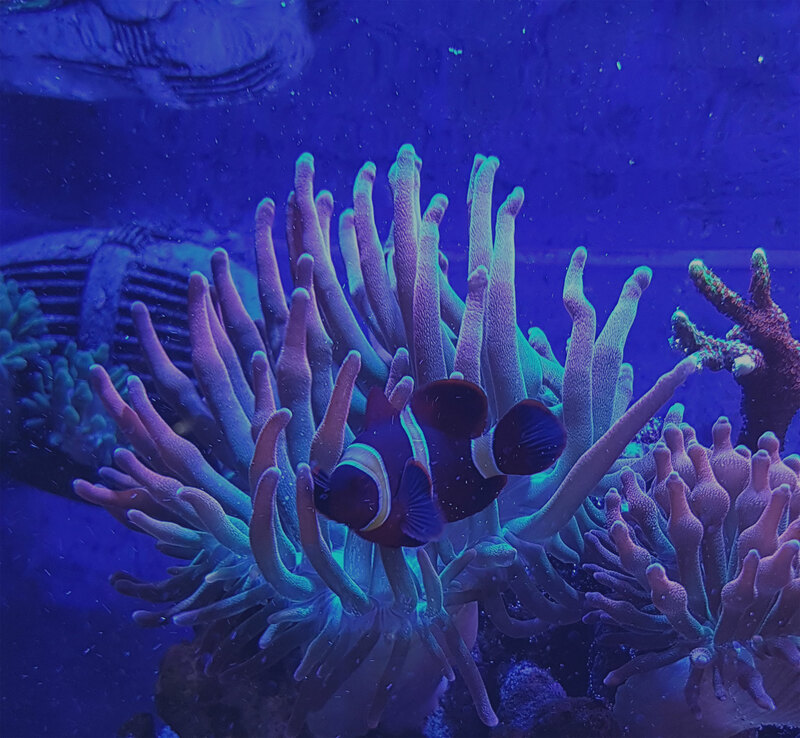 With a focus on high-quality supplies, a philosophy of educating the client, and an assurance of aquarium sustainability, The Fish Guy is committed to offering customers a hassle-free and professional experience. His team will create living artwork for you to enjoy. 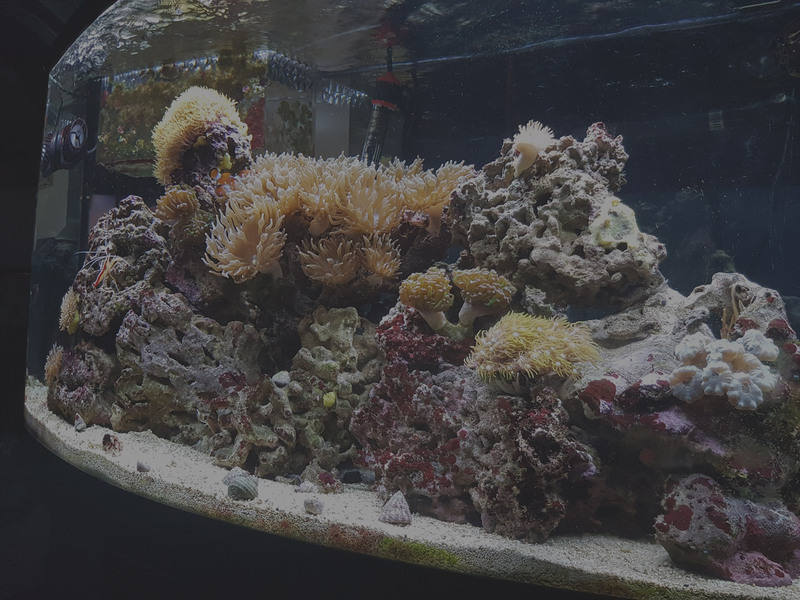 They will take care of all your aquarium needs, saving you time and money while making sure you receive a sustainable aquarium at an obtainable price. 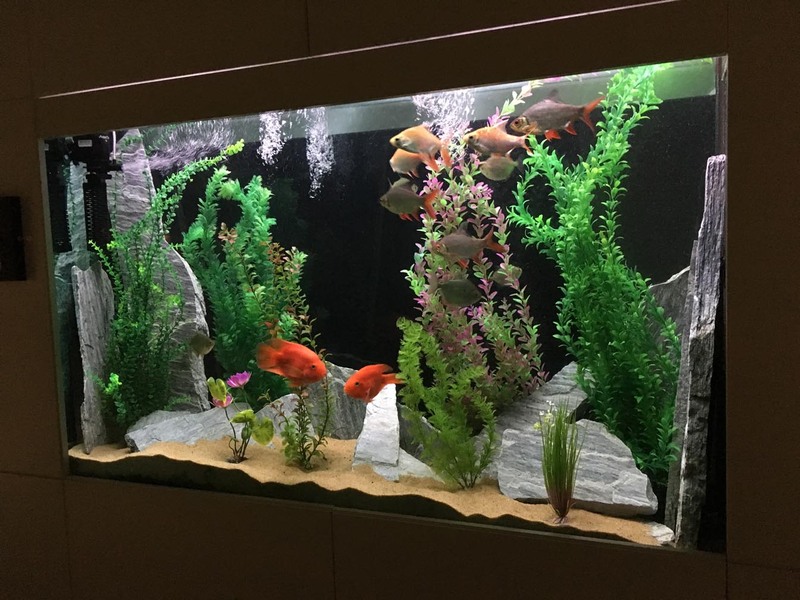 Because of his unparalleled service and wealth of knowledge, The Fish Guy is your first choice in Alberta for aquarium services. 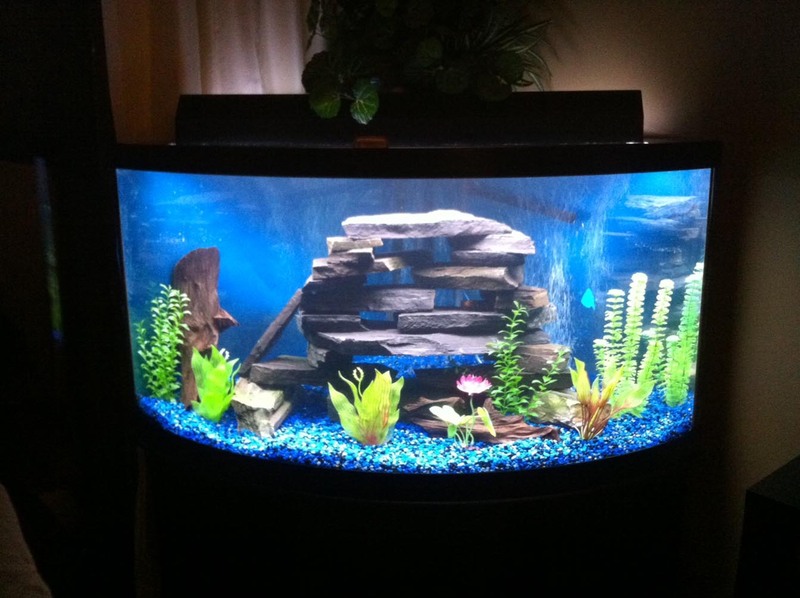 You can rest assured knowing that The Fish Guy will create a custom solution for you and your aquatic friends. Need Your Tank Cleaned or Serviced? "Neal is fantastic! 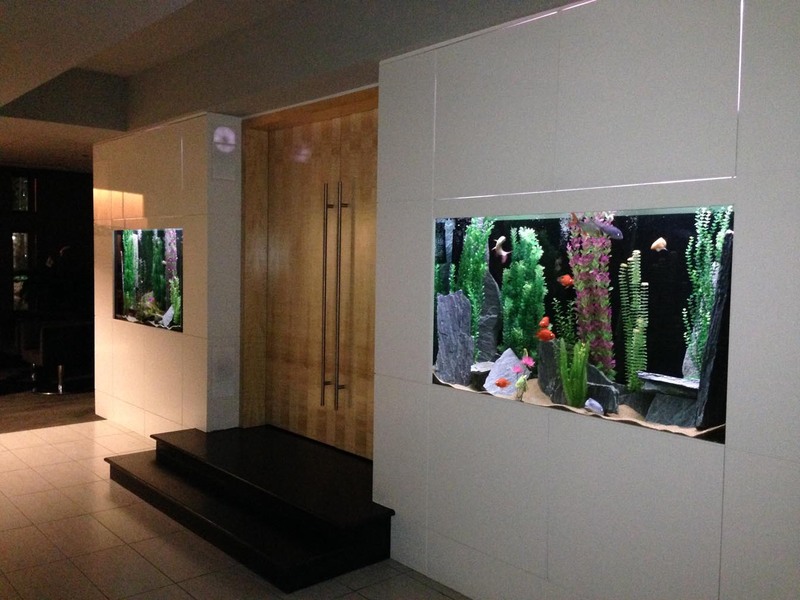 Excellent customer (and fish) service!" "Excellent servicing. Always willing to work to your schedule. Easy to get ahold of and answers any questions you may have!"